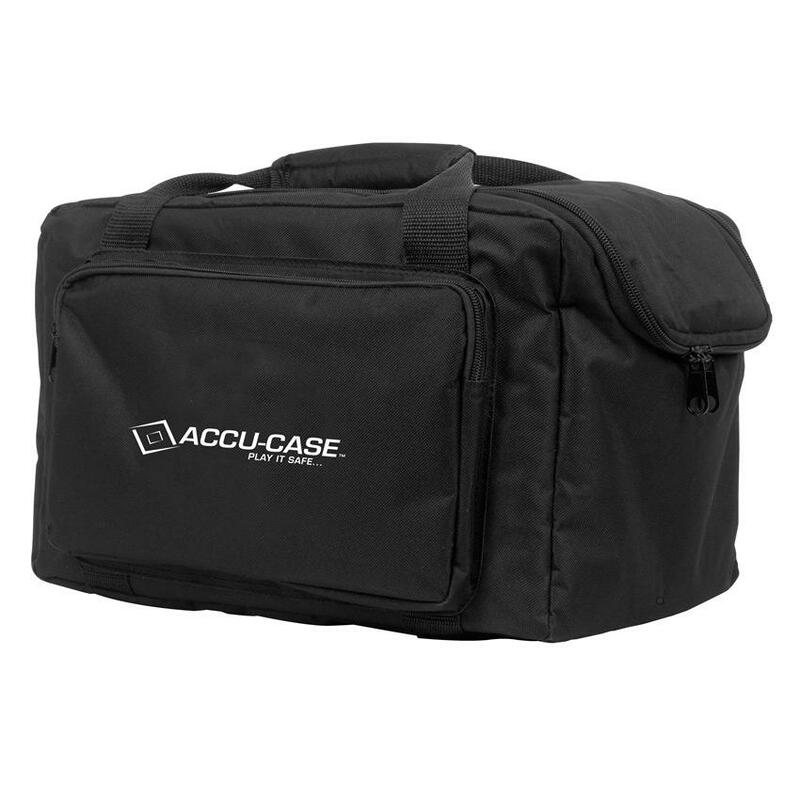 The American DJ/Accu-Case F4 Par Bag is soft padded transport bags designed to carry any type of modern flat par fixtures. 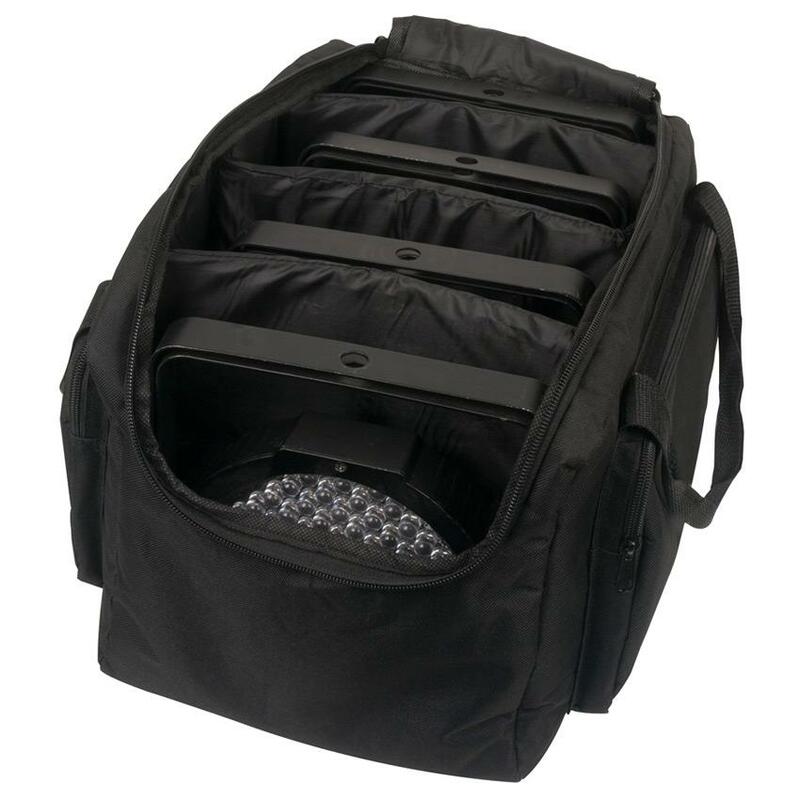 The bag is divided into eight compartments, so as to keep your fixtures separate and well-protected, and the padded material offers further reassurance that your units won’t be damaged. You may even find that by keeping your fixtures in such good condition, you even make back the money you spend on the bag when you finally sell your fixtures and they have retained more of their value due to their pristine state – so it’s a real worthwhile investment!